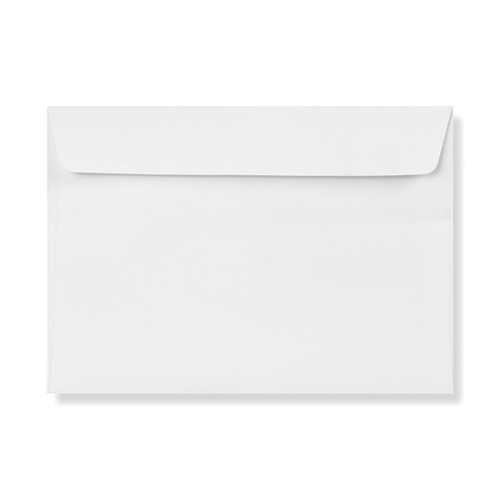  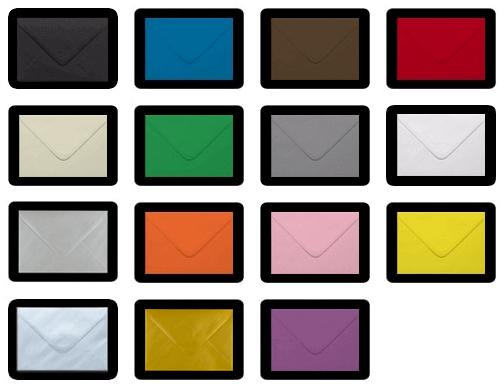 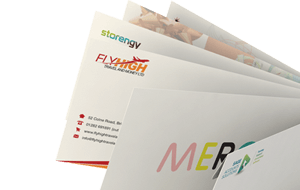 These C6 premium white peel and seal envelopes are made from 100gsm paper and are discounted to clear. 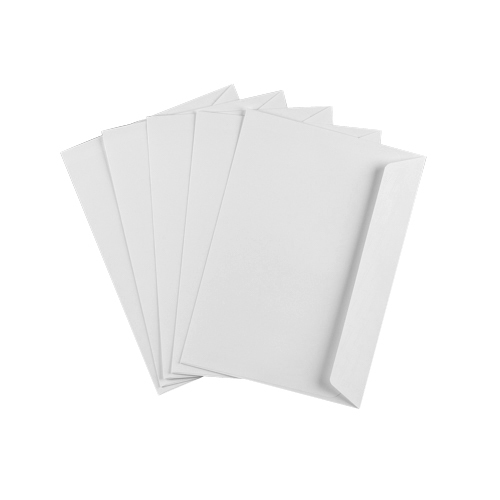 Fits A6 sized paper or A4 folded twice. 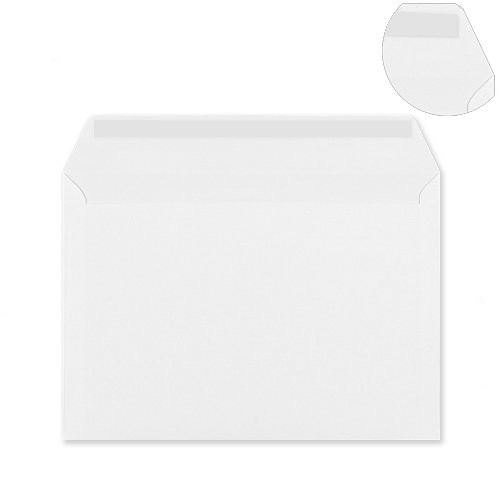 Perfect for enclosing greeting cards and invitations.